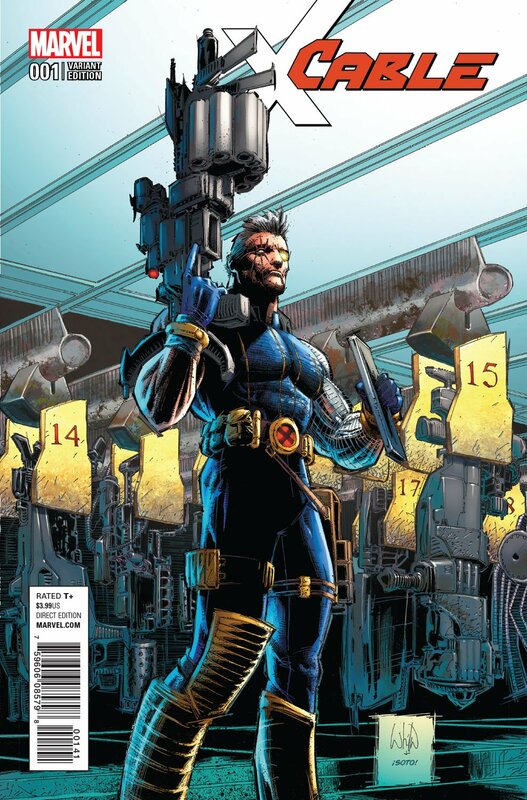 Without a doubt, it’s a good time to be a fan of all things X-Men, especially if you’re into the comic books. 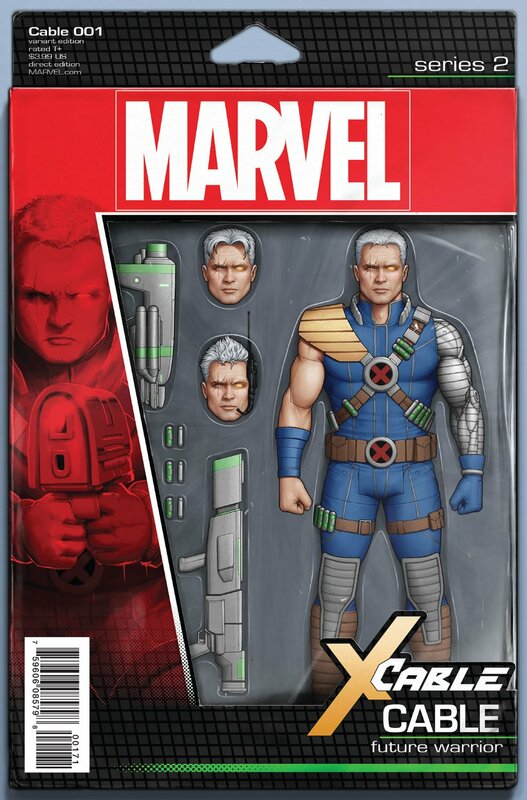 And it’s not just the plethora of expected team-up series that have begun flooding comic shops, but also exciting new solo titles as well. 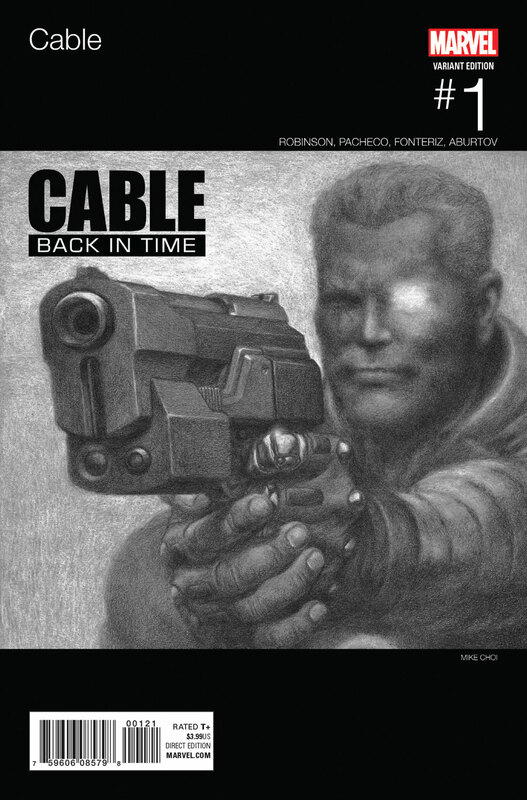 One such example that you could say is arriving in the nick of time is that of Cable. 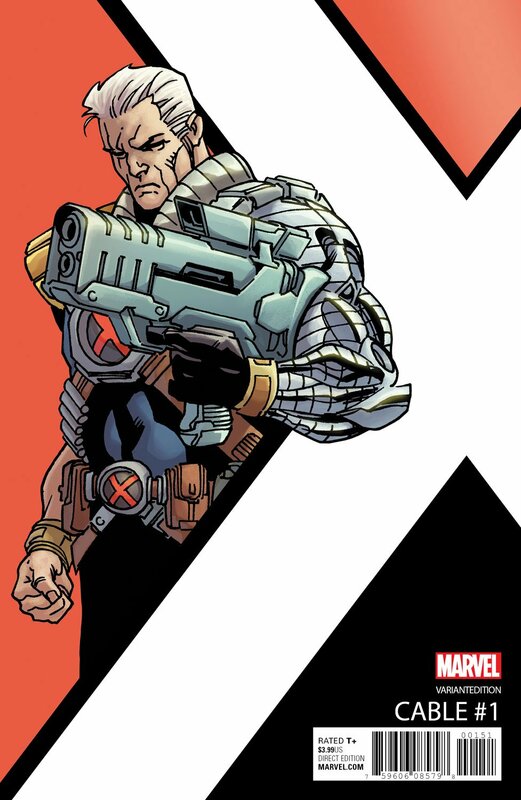 My reason for saying that is because, up to this point, the time traveler has accrued quite the cult following after memorable appearances in various comics and animated series, but now that he’s making his silver screen debut in Deadpool 2 and will be played by none other than Josh Brolin, well, it’s pretty wise of Marvel to give him his time in the spotlight. 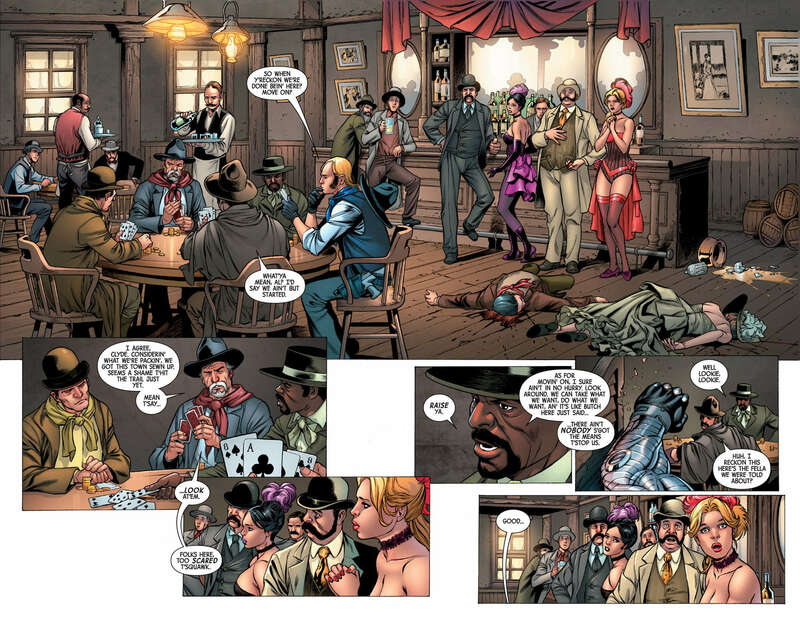 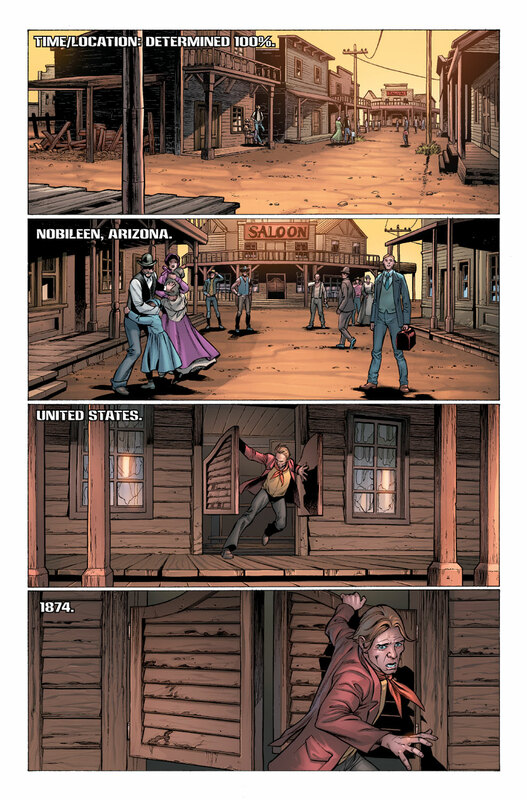 And while this book could’ve very well sold on its namesake alone, it most certainly helps that the publisher managed to land an all-star creative team in the form of Eisner Award-winning writer James Robinson (Nick Fury) and fan favorite artist Carlos Pacheco (Occupy Avengers, Captain America), who are said to offer “an action-packed series that spans history!” If you were to ask us, this sounds like it’s going to be a lot of fun. 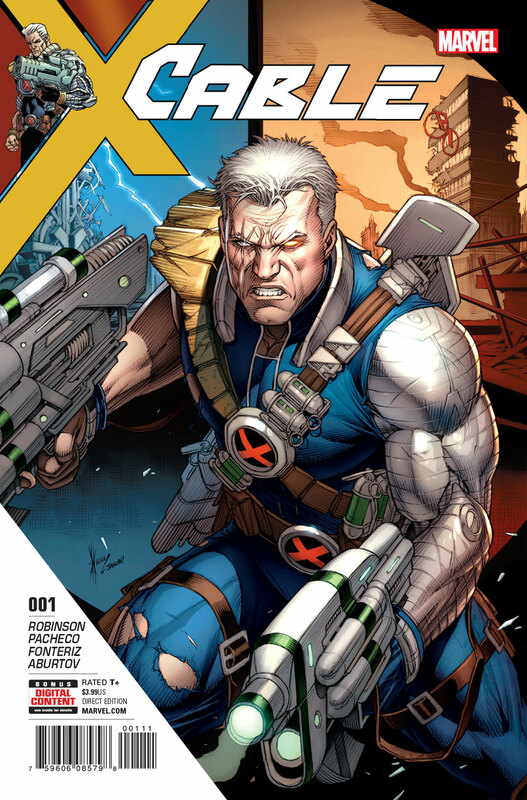 When Cable picks up the trail of a threat in the timestream, he sets off on a high-speed chase through time to save reality as we know it. 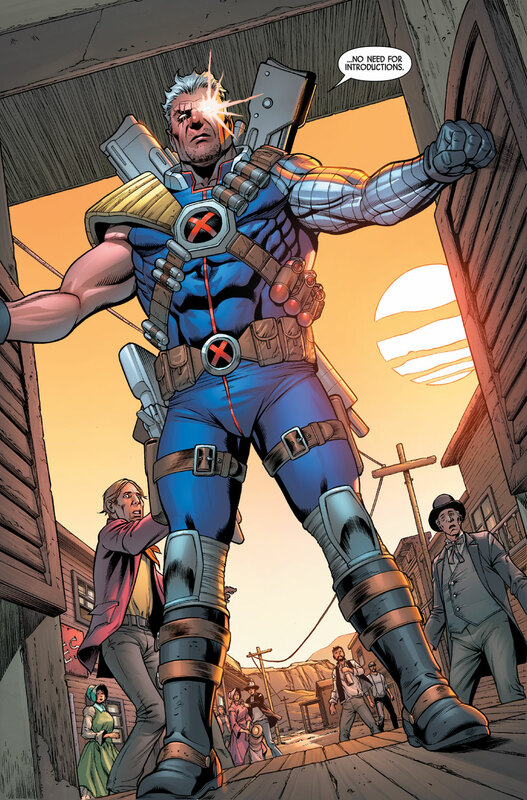 From prehistory to modern day—whether it’s a six-gun duel at high noon or a high-tech sword fight in an ancient land—Cable is the only man who can keep history from unraveling!